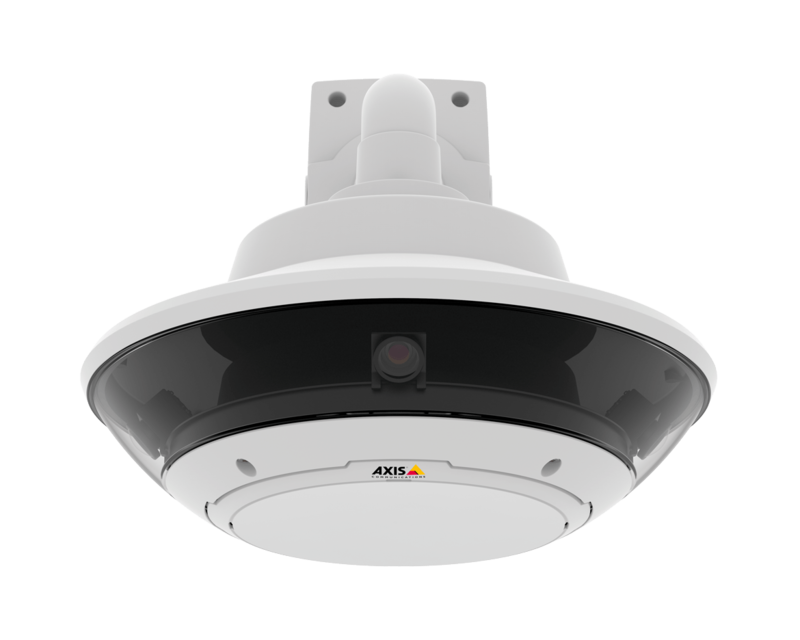 Outdoor-ready 360° situational awareness camera, comprising 4x2MP sensors, up to 4x720p @ 25fps (1280x720) in H.264 and Motion JPEG. 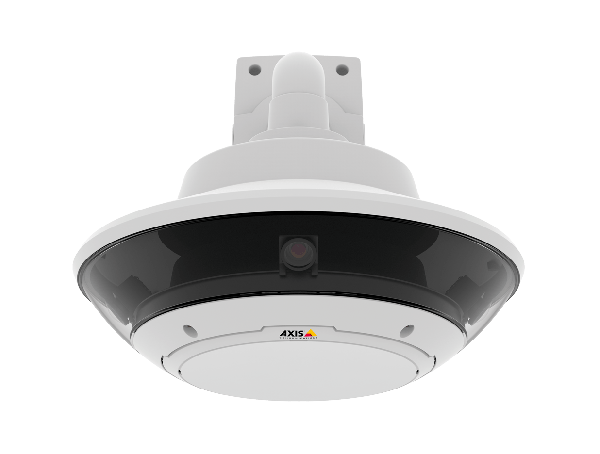 Designed to be integrated with any AXIS Q60-E series camera for large area coverage and simultaneous zoomed-in view, using the one-click PTZ control feature. Full size SD-card slot. 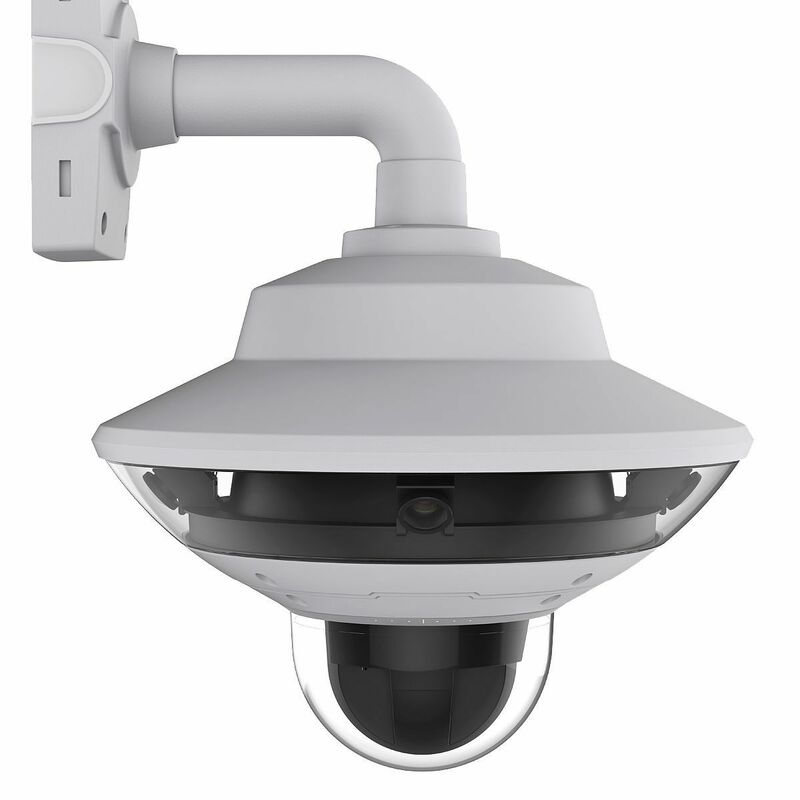 No extra equipment required, as it uses the same brackets, power supply and network cable as the connected AXIS Q60-E.